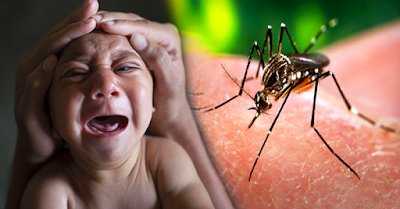 Things You Need to Know About the Worldwide Spread of Zika Virus! Zika virus could infect people through mosquito bites. 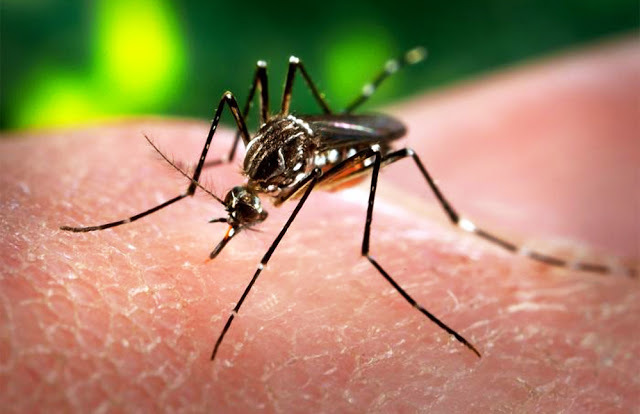 The emerging mosquito-borne virus was first identified in Uganda in 1947 in rhesus monkeys through a monitoring network of sylvatic yellow fever. It was later identified in humans in 1952 in Uganda and the United Republic of Tanzania. 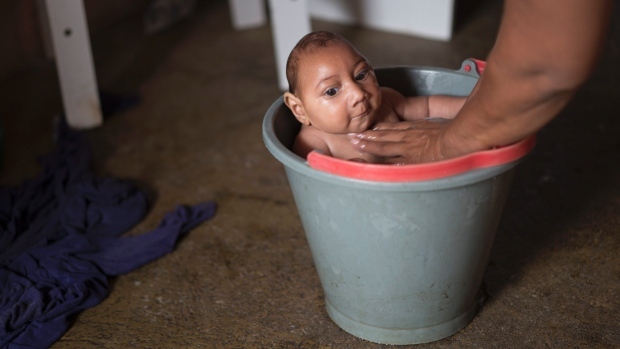 Outbreaks of Zika virus have been recorded in Africa, the Americas, Asia and the Pacific. The incubation period of Zika virus disease is not clear, but is likely to be a few days. 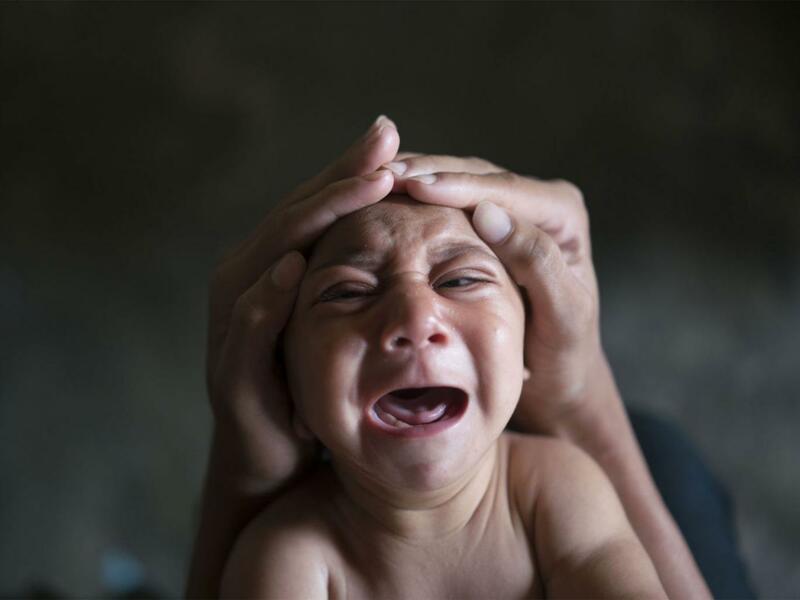 The symptoms are similar to other infections such as dengue, and include fever, skin rashes, conjunctivitis, muscle and joint pain, malaise, and headache. These symptoms are usually mild and last for 2-7 days. Mosquitoes and their breeding sites pose a major risk factor for Zika virus infection. Prevention and control relies on reducing mosquitoes through source reduction and reducing contact between mosquitoes and people. This can be done by using insect repellent; wearing light-coloured clothes that cover as much of the body as possible; using physical barriers such as screens, closed doors and windows; and sleeping under mosquito nets. It is also important to empty, clean or cover containers that can hold water such as buckets, flower pots or tyres, so that places where mosquitoes can breed are removed. Zika virus disease is usually relatively mild and requires no specific treatment. People infected with Zika virus should get plenty of rest, drink enough fluids, and treat pain and fever with common medicines. If symptoms worsen, they should seek medical care and advice and there is currently no vaccine available.